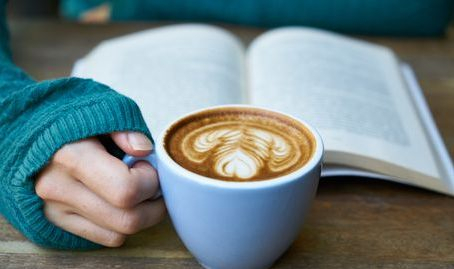 Would you like to have the author of your book selection make a guest appearance at your next book club meeting? If your book club selects The Camino Way as its book, you can have author, Victor Prince, join your book club meeting via Skype or phone for 15 minutes for free. 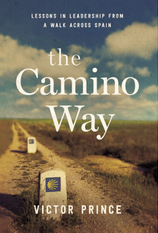 You just need to buy at least 5 copies of The Camino Way and reserve an available slot via the button below. For over one thousand years, people have walked the Camino de Santiago pilgrimage trail across Spain. I do trails as a hobby and walked the Camino in 2013. The Camino had an impact on me like no other trail. My blogs about that impact snowballed into this book. To augment my own Camino experience for this book, I gathered stories from 100 other Camino pilgrims from 16 countries. The book centers on the 7 values pilgrims are asked to follow while on the trail and how those values can help in work and life off the Camino. The book is available at Amazon.com and other retailers as a hardcover, audiobook, and ebook.